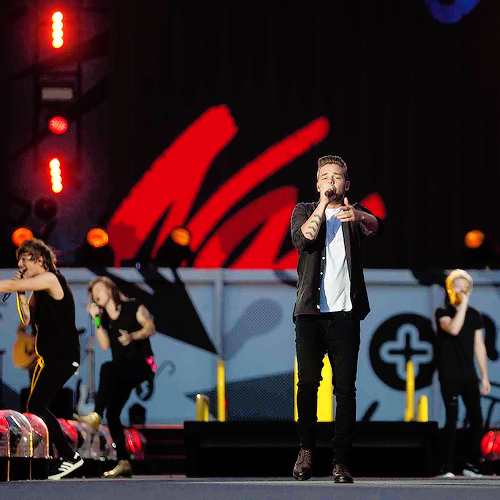 OTRA Tour - Winnipeg. . Wallpaper and background images in the liam patyne club tagged: photo one direction 1d liam louis niall harry. 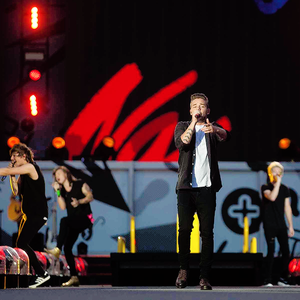 This liam patyne photo contains konser. There might also be gitaris and pemain gitar.